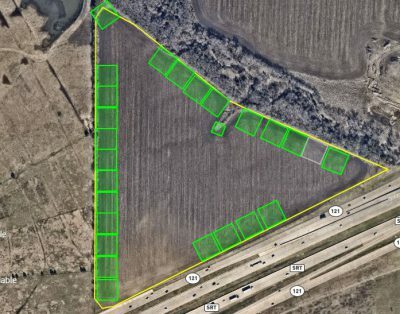 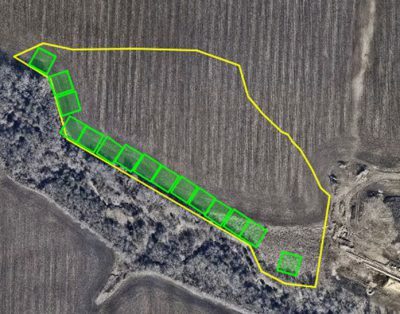 Dove Blasters, LLC maintains no relationship with the property listings, the property landowners, outfitters or guides listed on this website. 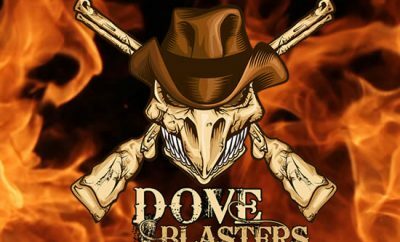 Dove Blasters, LLC does not make any representations about, confirm, or endorse any Member or Landowner, or the purported identity or background of the Member or Landowner. 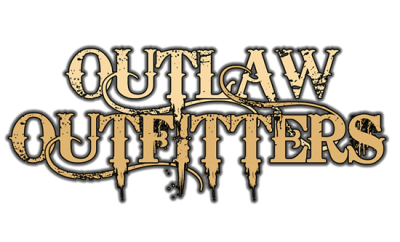 This is solely a service provided by Dove Blasters, LLC and does not constitute or imply its association, endorsement or recommendation of any of the following listings on this site. 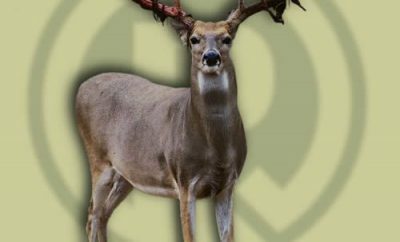 Please notify us if you find any of the guides, property owners or outfitters to be misleading or unsafe. 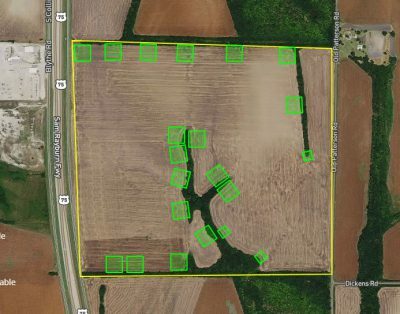 If you are a land owner or outfitter and would like to start generate revenue, click here to start leasing your property!